Diabetic meals, Paleo, Ketogenic, Weight Loss, Low Sodium Etc. 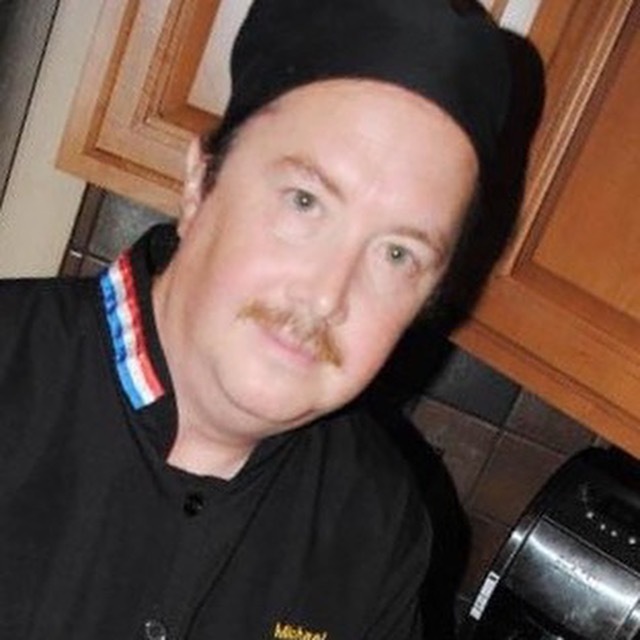 Chef Mike Neylan is a Tucson area Personal Chef with over 30 years professional cooking experience. in flight catering to celebrities & sports figures. Is it easier to get unhealthy takeout instead of cooking? Let Chef Mike help you get on track to getting healthy! All types of meal plans can be prepared. Diabetic, Paleo, Ketogenic, Weight Loss, etc. Busy Professionals & families rely on Chef Mike to make sure they have healthy, delicious meals ready when they get home everyday. Looking for a Hairstylist in Oro Valley, AZ. ?